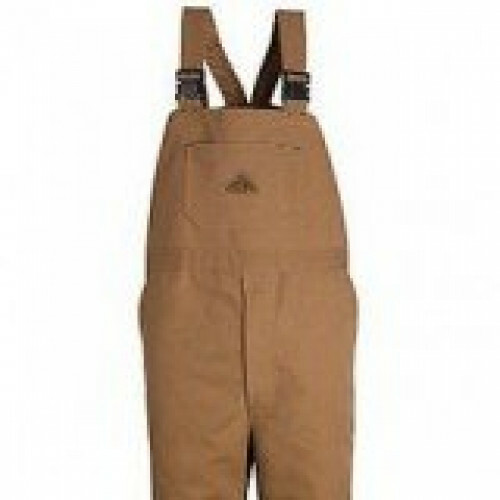 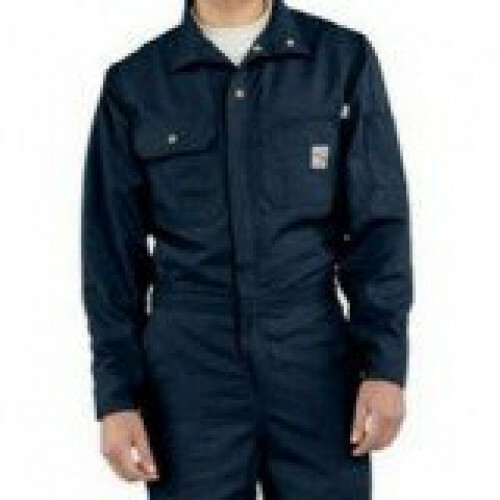 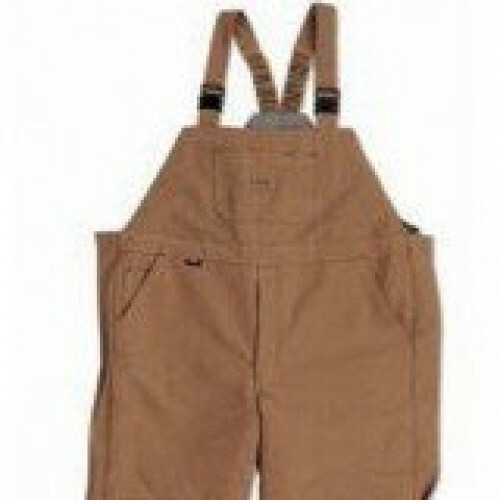 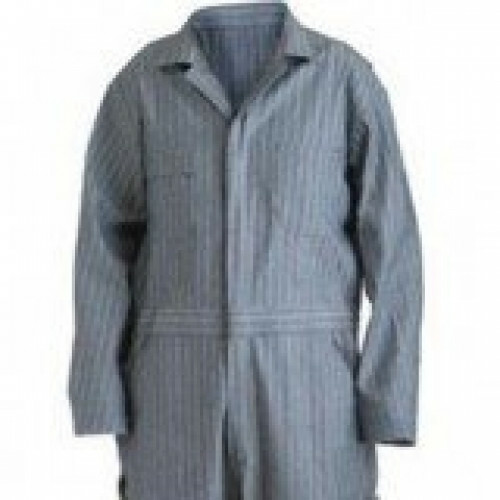 These Unlined Coveralls are our standard unlined polyester/cotton coverall. 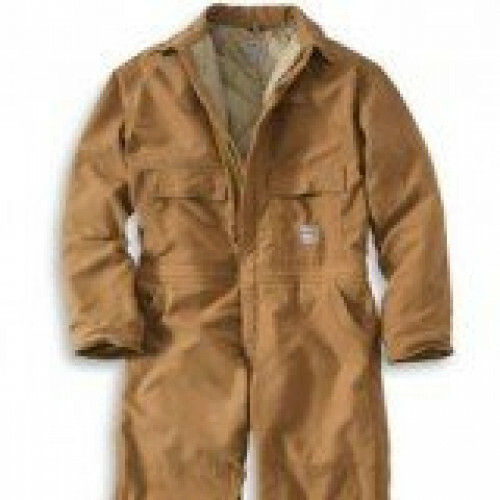 Despite offering tremendous value, these coveralls come heavy with standard features. 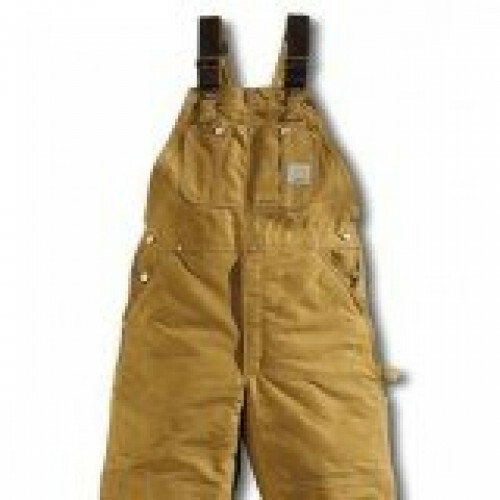 But are they tough? 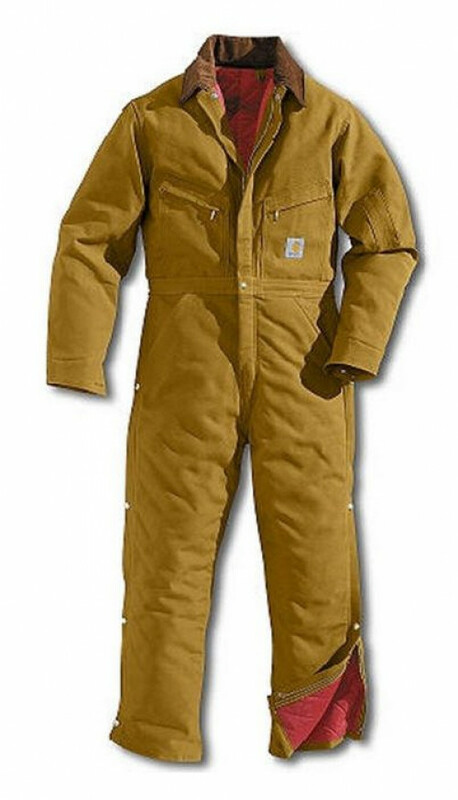 Heck yeah! 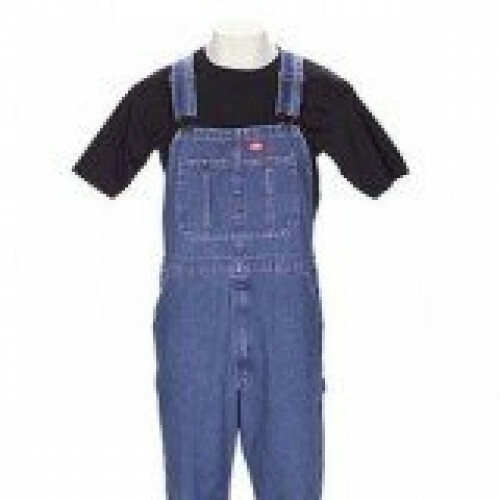 We construct 'em ready!